How To Secure Your Cloud And VPS Servers From Hackers? 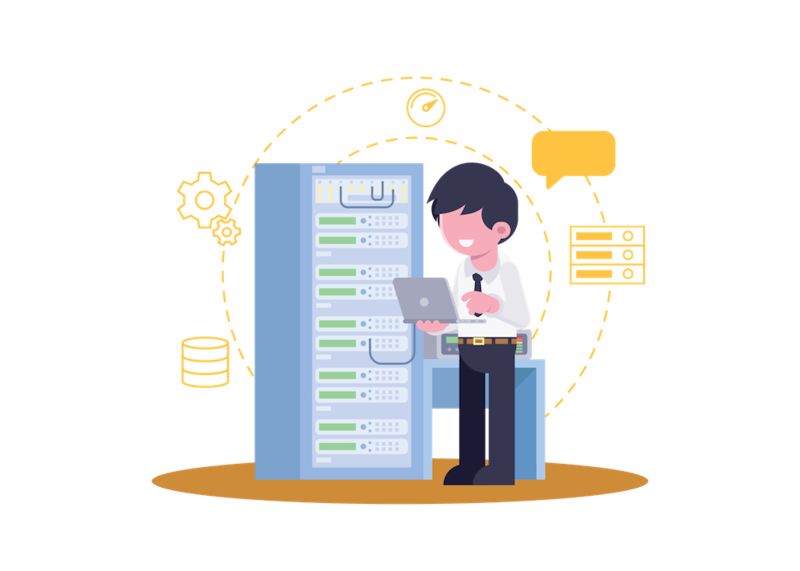 Cloud servers hosted in India store every kind of confidential information which users and businesses could require to execute a system function or process for arenas such as business, education, communication or any of several alternative fields. Therefore, it must be the foremost protected fragment of any network. When the system is using the latest protection equitably, users will be able to defend their cloud servers from its foremost infamous predators: or as laymen say, hackers. 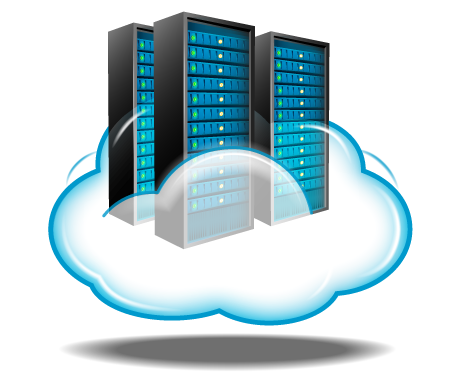 The importance of security of reliable and cheap VPS server hosting services is significant. Therefore, it is fair to work towards ensuring that the safeguarding of the cloud and VPS server proves to be more lasting than that of the general publicly accessible network. Most folks make the mistake of ignoring this pretty straightforward step. When selecting cloud and VPS server hosting and establishing the VPS login specifications, security is basically the most important step. Today, we aim to provide some informative tips that users will be able to follow to make certain the safeguarding of the data on the VPS and cloud servers. Local backup is the necessary precaution which one should opt for when it comes to cloud based data security. Manipulation of data by hackers is a singularly disturbing factor, since losing potentially sensitive data from the users’ end might deliver alarming consequences. Even for small enterprises, losing files may not solely cause a big loss; however it may attract some unwarranted legal proceedings. Several organizations abstain from keeping identifiable personal information on their respective servers, and there exists a wise decision behind their choice, since securing confidential data has become a huge yet threatened responsibility of the tech industry. In fact, uploading confidential information is detrimental from the consumer’s point of view as well. Simply refrain from storing that kind of significant information over the cloud or cheap VPS server hosting services if you cannot take measures to protect it. Encrypting information before its uploading on to the cloud is a superb move against attacks from various hackers. Use native encryption as an extra layer of security for cloud server hosting in India. This methodology can even defend your information against malicious software along with corrupt or careless administrators. Use discretion and do not create any easily guessed passwords. In fact, it is advised to put a 2 step verification method in place to boost the safety level of your information. Whenever there's a violation in the first security step, the second alerts administrators and also protects the information. Utilize modified patch levels in order to avoid hackers from breaking and entering your networks, systems and data storage. As passwords are the sensible approach for storing the encrypted information, implementing further steps is vital for highly critical data. The cloud should be secured with shields of antivirus programs, admin controls, and alternative firewall options that facilitate the defending of information. A secured cloud system with its dedicated servers should utilize the proper security based tools and ought to perform in line with data management protocols to transfer and manipulate digital information. Testing could possibly sound like some sort of an acutely technical task best left to professionals, and that is correct. Testing should embrace scrutinizing the cloud and/or cheap VPS server hosting services to check how efficiently it is performing in connection with the security configuration. Customers will be able to conjointly rent moral or ‘ethical’ hackers to check their security level for the system, and also to verify if it has become vulnerable over time. Ensure that even the cheap VPS server hosting services also include a firewall which is functioning all the time. The default firewall is bundled with each OS and it is usually suggested to enable it. Receive and install the newest updates and downloads for the server for higher performance. Confirm that the cloud and VPS Server is utilizing current versions of security code. An old OS could end up being a straightforward goal for the hackers, so ensure updated versions of all software. Among the many security options, imposing an SSL Certificate is always a good security option for cloud and VPS hosting. Proscribing association by IP and allowing SSL/TLS cryptography on information ports should be mandatory for remote connections. Cryptography safeguards against the danger of interception of the server or client communication are also recommended. Permitting public net access for customers can take users’ business to new heights. However, permitting customers on the general public network would conjointly open up the server to hacking attempts. Hence, configure VPN tunnels to forestall outsider utilization and make sure that the concerned private network communication is encrypted with ‘128 bit cryptography keys’, or similar safeguards. Default ports for confidential services like RDP, SQL Server are often utilized to enter the specific server. Modify the ports to custom based ports to prevent unauthorized access tries. This considerably minimizes the probabilities of allowing any services to be hacked. Anyone trying to link through various ports is blocked completely for a selected span of time, at least until verification can be done. Secure the concerned cloud server and VPS from various malicious attacks by enabling an antivirus for scanning, downloading and uploading various files, and searching sites securely. Utilizing an antivirus package will guarantee digital as well as offline safety for the respective VPS or cloud hosting. Perform an audit of various services that are being executed across the server, and disable all undesirable services to improve system functioning and invulnerability. With these tips and tricks of the security trade, you can have a great system that is nigh invulnerable! Contact us to delve deep into how your business systems can be securer and faster! Global Hosted Call Centers- Transform Customer Experience With Us! How Object Storage is Different from File and Block Storage? What Is The Difference Between SAN And NAS Storage? Tough competition in the online business has alerted CIOs across the globe. It is a computing paradigm, wherein a huge cluster of systems are interconnected . CloudOYE is rated 4.5 / 5 in 29 reviews on Searchen.